Declan is looking forward to joining the clinic - but what should have been a straightforward six-month posting brings him far more than he expected. 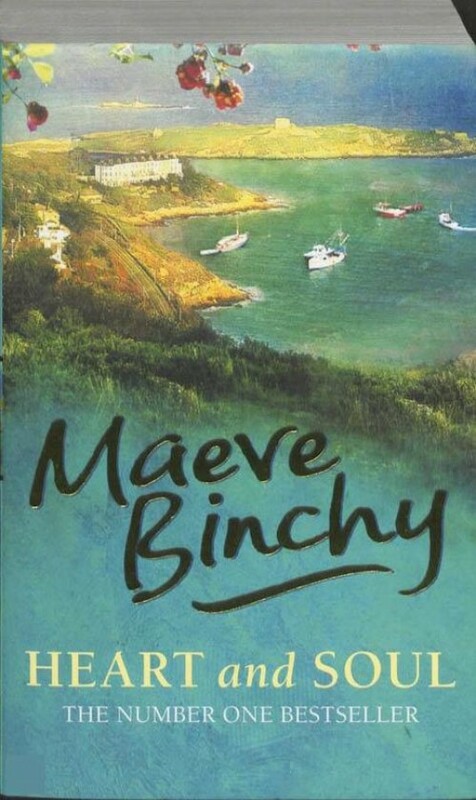 Then there's Father Brian Flynn, whose life is turned upside down when his reputation is threatened; and the beautiful, cheerful nurse, Fiona, who can't leave her troubled past behind . . .